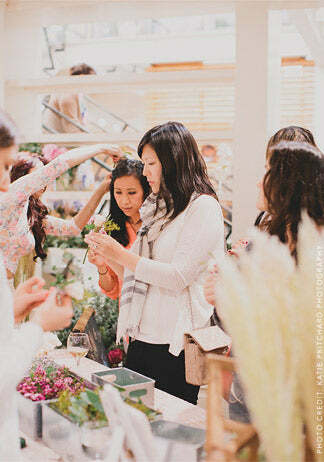 Bridal shows aren't really our thing but when BHLDN calls, you quickly realize it's not your everyday bridal show and your answer is "yes, please!". Which is exactly why THIS Thursday night (April 20th from 6-9 pm) we're so proud to be displaying amongst DC's finest wedding vendors at BHLDN's Wedding Fair at the Anthropologie store in Georgetown. 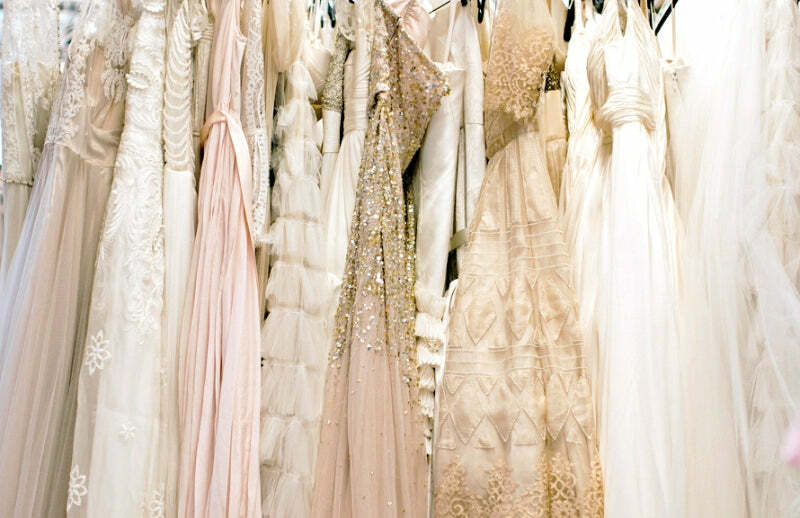 In addition to meeting various vendors, brides-to-be will have the opportunity to browse new BHLDN bridal gown and accessory designs. While admission is free, space is VERY limited so be sure to RSVP here. The best part? Your rsvp entitles you to a "plus one"! As for us, we'll be displaying DC-inspired custom wedding welcome gift ideas, up close and personal! We'll also be revealing our BRAND NEW bridal collection featuring bride-to-be gifts, engagement gifts and bridesmaid gifts! But whatever you do, be sure to stop by our booth to enter to win a gift box comprised of both BHLDN and Marigold & Grey items! And if gifts aren't enough to tempt you, our good friend Garrette from Brightly Ever After has some tricks up her sleeve to make our booth extra amazing. We can't wait! If you plan to attend, please make sure you stop by and say 'hi'. We'd love to meet you in person. Any questions, leave us a comment in the post or reach out via our contact page!